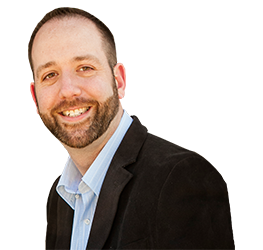 One reason I share these network marketing tips today is because every time I explain to people what I do the handful of responses I get are relatively predictable. “Oh a lot of my Facebook friends are doing that sort of thing” is often accompanied by tone and expression ranging somewhere from moderately dissatisfied all the way to utterly disgusted. So why in today’s day and age do people still look at me like I’m some door to door salesman who just who’s just waiting to pounce? In short, it’s thanks to network marketers. And collectively the majority of network marketers tend to make people feel….well…uncomfortable. Up until recent years if a pushy, overly enthusiastic, unskilled, and under informed networker made a prospect feel uncomfortable there was a penalty to pay! Today, the rise of Social Media has spawned an unruly legion of keyboard warriors hiding behind their devices, desperately spamming for dollars. All finding undeserved comfort in the fact that their actions have ZERO personal consequence! It’s a total one way street. Here's a little hypothetical to drive home the point. I crappy networker, spend all day copying, pasting, spamming, and flat out disrupting your social media experience…. Meanwhile NOTHING on my end changes, heck…I might even hold my head up high and tell myself I spent the day “working” the business lol. Or sending copy and paste sales messages even through they hadn’t spoken in 3 years. 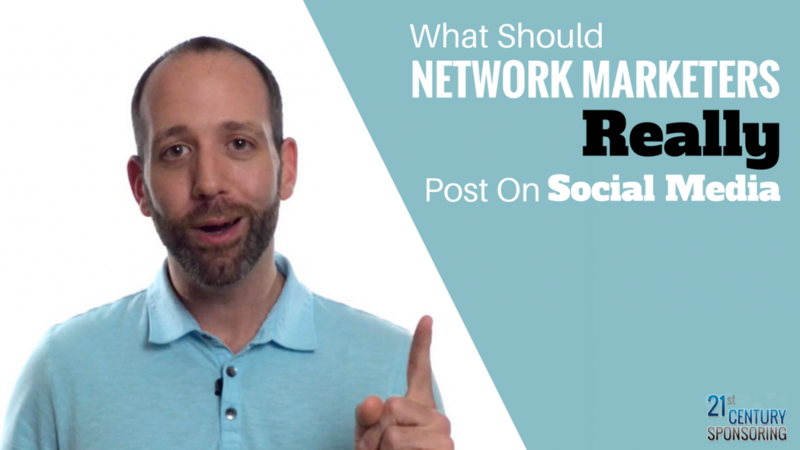 Today, I’m going to provide a pretty detailed explanation of what and how Network Marketers should be posting on Social Media. But more importantly to help you and your team grow your audience, engage your prospects and make more sales! Without turning people off or disrupting their Social Media experience. If you found this post and video helpful please share it here or leave a comment below! Justice, these are great tips! It’s kinda crazy how simple it actually is and how much we can over complicate it. Keeping it simple, thanks man!